Explícito What Are People Going To Think If You Lose? Welcome to The GaryVee Audio Experience, hosted by entrepreneur, CEO, investor, vlogger, and public speaker Gary Vaynerchuk. 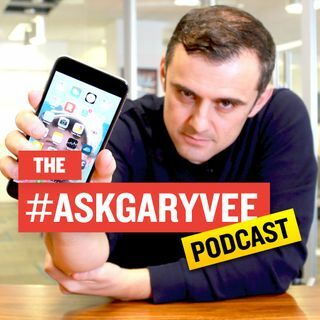 On this podcast you'll find a mix of my #AskGaryVee show episodes, keynote speeches on marketing and business, segments from my DAILYVEE video series, interviews and fireside chats I've given, as well as ... Más informaciones new and current thoughts I record originally for this audio experience!